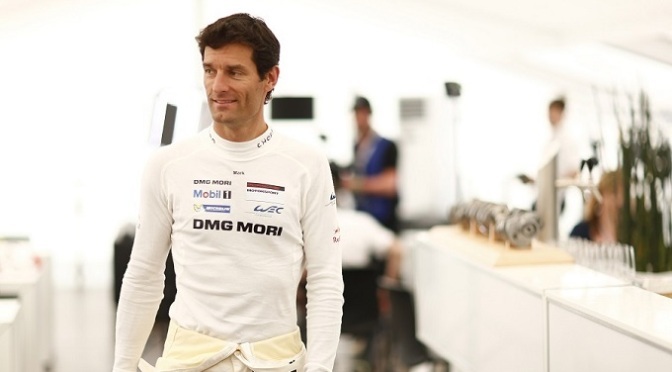 Former Formula 1 driver Mark Webber said he was “pretty bruised” and had a “stinking headache” after a crash in a World Endurance Championship race. 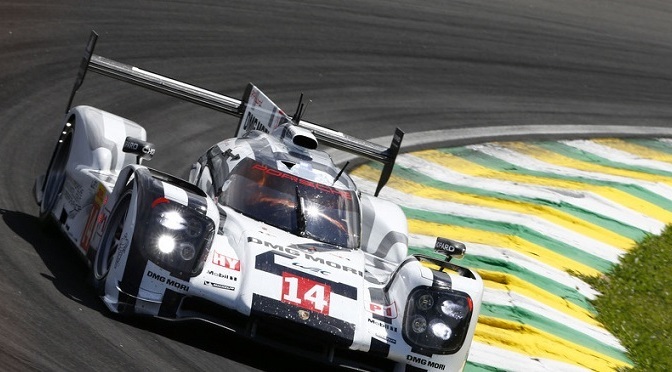 Webber spent the night in a local hospital after the accident in Sunday’s Six Hours of Sao Paulo event. 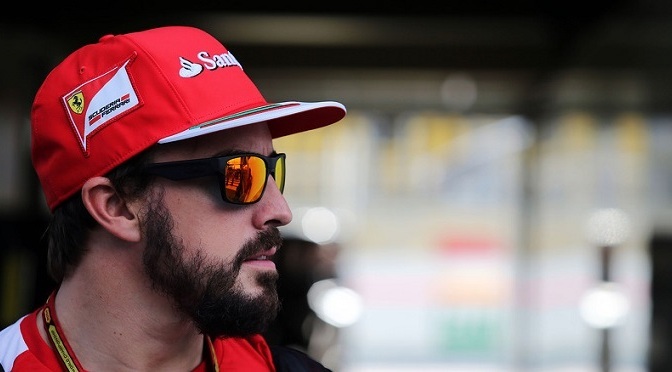 “I’ve got no recollection of the accident or how it happened – the team is looking into the details,” he said. Webber was concussed by the accident but said, via his website, he was being looked after “very well”. 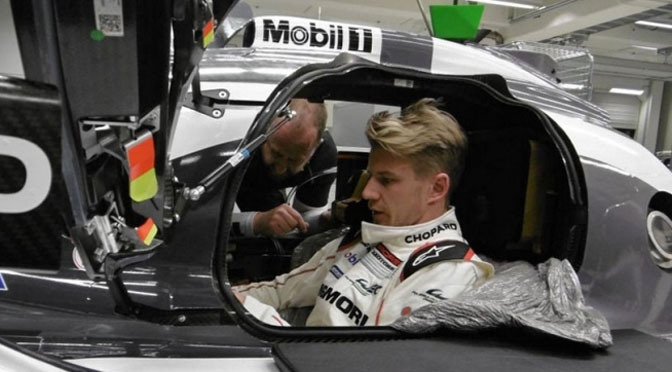 The Australian, 38, who quit F1 in 2013 after 12 years, was racing for Porsche and expects to be competing in the series again next year. “On a positive note it’s great that the boys in car number 14 managed to bring home the victory which is a fantastic way to finish off the season,” said Webber. Race organisers said there had been a “serious” collision between his car and the Ferrari of Italy’s Matteo Cressoni. 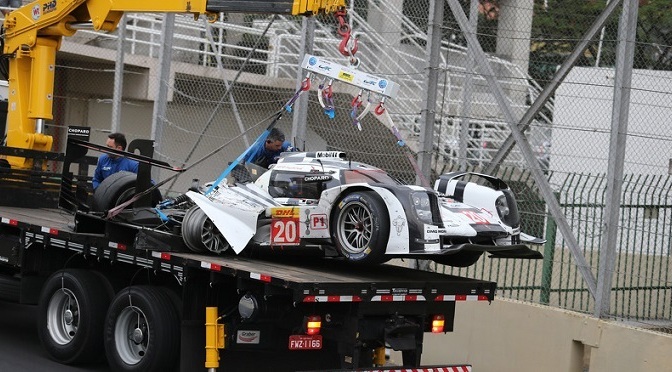 The FIA, motor sport’s world governing body, said the race ended under the safety car following the accident. Webber’s former F1 teams include Williams and Red Bull, where he raced alongside four-time world champion Sebastian Vettel. He enjoyed nine grand prix wins in his 12-year career.